California Dreadfuls: California Dreadfuls hit the Shelves! California Dreadfuls hit the Shelves! Just in time for holiday shopping for those kids in your life (or in you) that love horror stories, the California Dreadfuls are here! 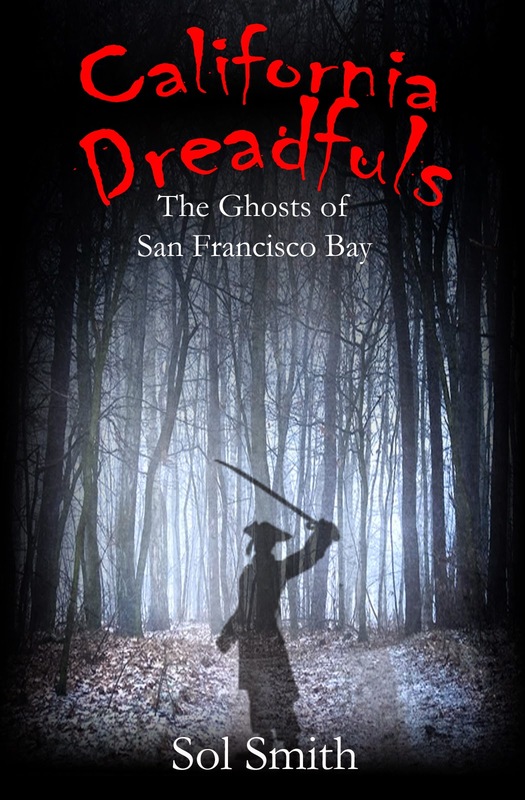 California Dreadfuls: The Ghosts of San Francisco Bay is the place to start. In this first book, worlds and cultures collide. Two cousins from San Francisco investigate a forest north of the bay that seems out of place. They find it inhabited by not one, but two explorers who visited California hundreds of years before the westward movement and died there. Both spirits are after the same artifact, but which one can the cousins trust? Click to buy in Paperback or on Kindle! In California Dreadfuls: Danger at Donner Pass, a brother and sister are stranded in the same wilderness that trapped the Donner Party during the gold rush. They learn that there is more to fear in these woods than a shortage of food or a pack of wild animals--a fear that is too terrifying to be faced! Click here to buy in Paperback or Kindle! Remember: These are just the first two of the chilling series! Check back often for more!